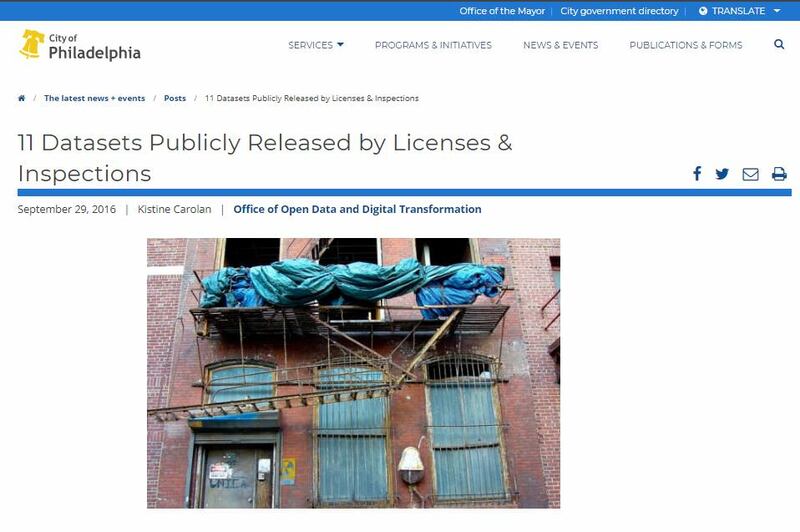 The Department of Licenses & Inspections reviews construction plans and conducts building inspections to ensure the safety of the workers and the public. Zoning permits are issued to authorize new construction or additions to a building or to authorize the change of use in a building or ground. Building permits are required before the start of a specific construction activity to enlarge, repair, change, add to or demolish a structure, and to install equipment or systems in a structure. Depending on the scale or type of construction activity, it may need to be first authorized via a zoning permit. Plumbing and electrical permits, among others, may also be required for new or existing buildings. 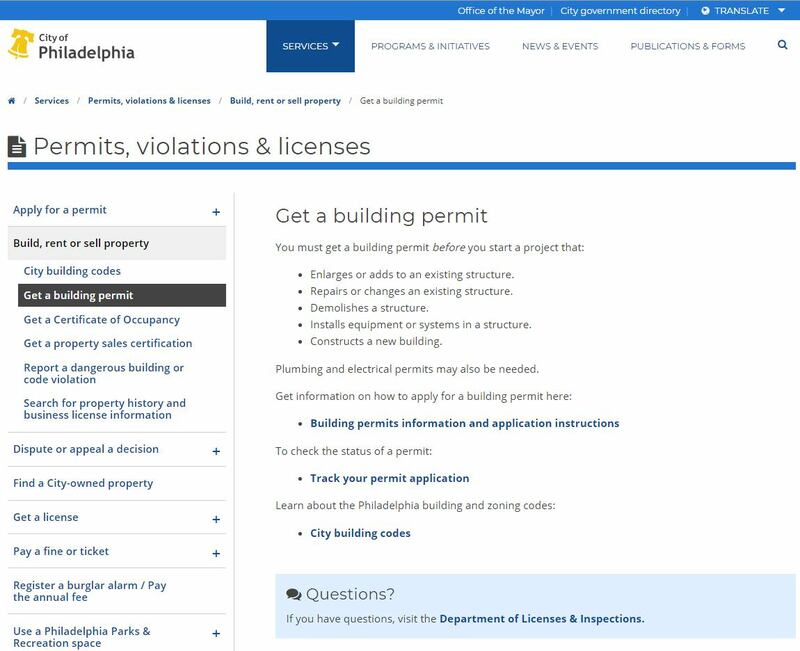 Learn more about how to apply for a permit, track your application, or understand violations. 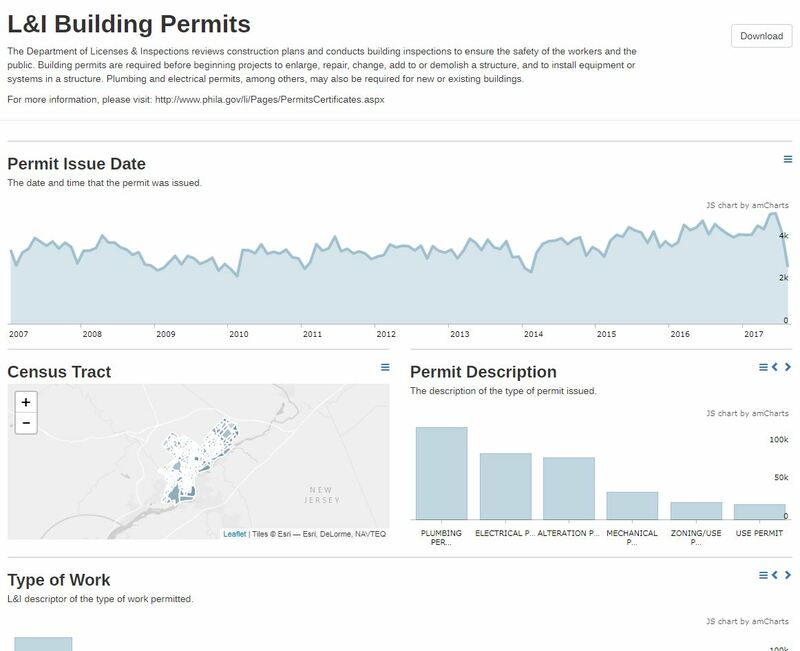 Use maps and charts of the building and zoning permits dataset.